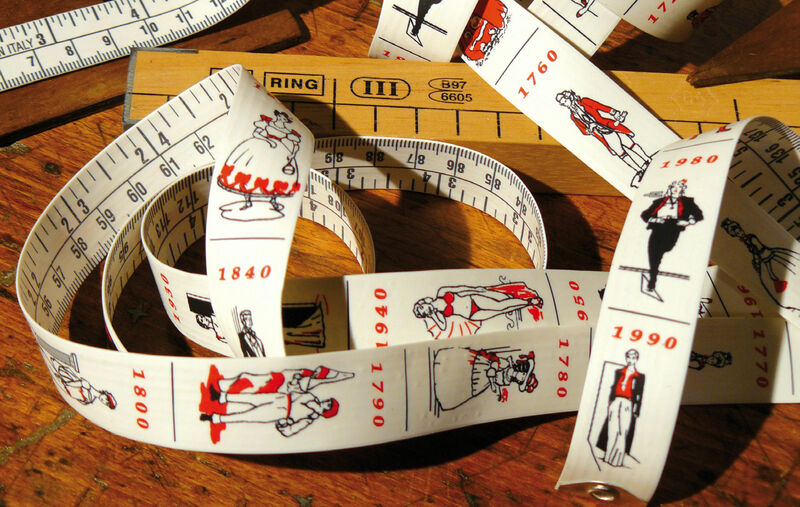 Leave at the discovery of the history of the fashion in 30 drawings. 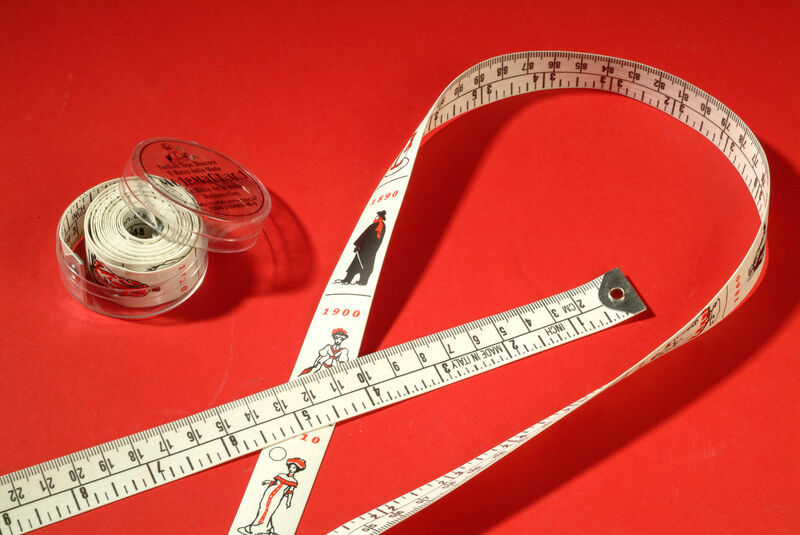 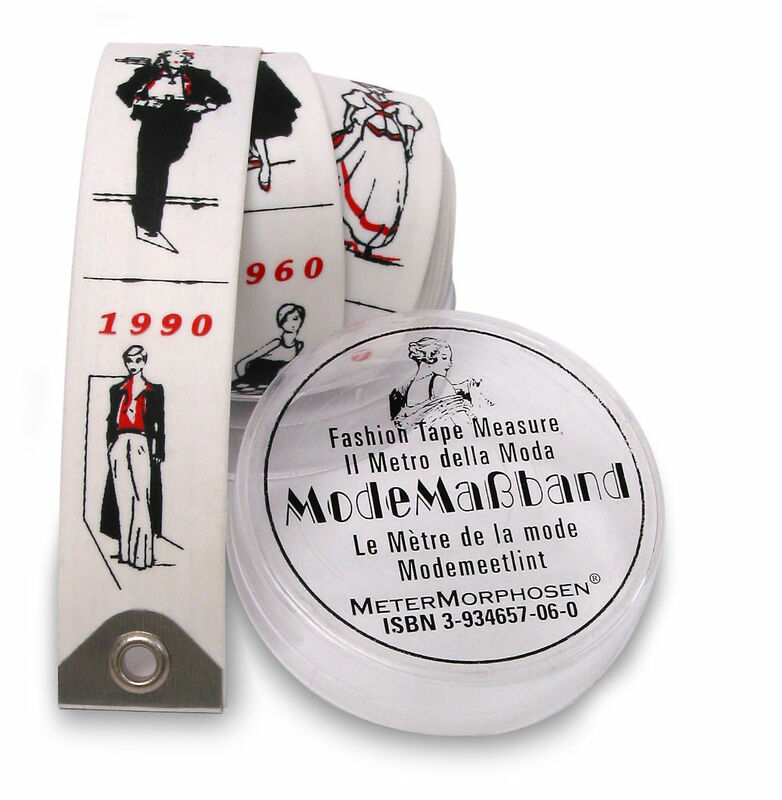 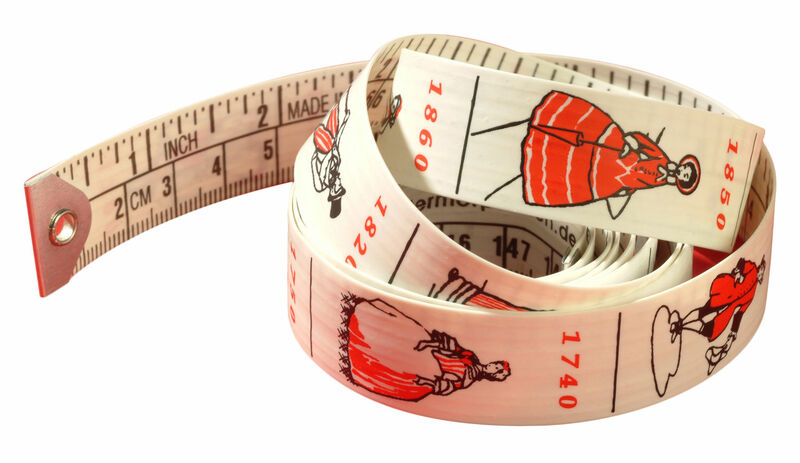 The fashion meter offers 300 years of history of fashion on 50 cm of ribbon. 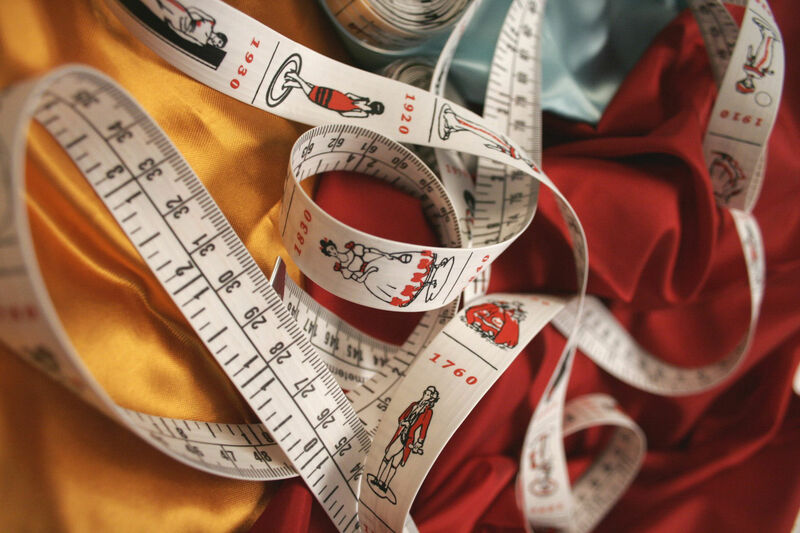 From Madam Pompadour, to Frank Sinatra, the different clothing symbolize one to one the respective periods.